In my cooking classes I would ask “What characteristics are important for your gluten free bread”. The answer that stuck in my mind the most was “I want to be able to wrap a sausage in it”. Such a simple thing but it says so much. Flexibility is needed. Another comment that is often repeated is “It’s okay for toast”, so it might be great for toast but it falls apart when you use it to make a sandwich. The bread needs to be strong. “I want bread that satisfies me, you know, when you’re eating it, it doesn’t just disappear”. Heads would nod in agreement at this statement. Substance is needed. Three simple words that are not often associated with gluten free bread. So my search began. What combination of gluten free alternatives could possibly provide flexibility, strength and substance? Although some of the gums can give flexibility I wanted to try to make bread without any gums, if possible. Of course it had to taste good as well. So I would scour health food shops searching for ingredients I hadn’t seen before. I would then hurry home to see if this was “THE INGREDIENT”, more often than not I was disappointed. It was a wonderful moment when I pulled my “experiments” out of the oven and knew I could make bread out of one of them. My search was over I had found “The ingredient” I was looking for. My smile was enormous when I made my first loaf of good gluten free bread. 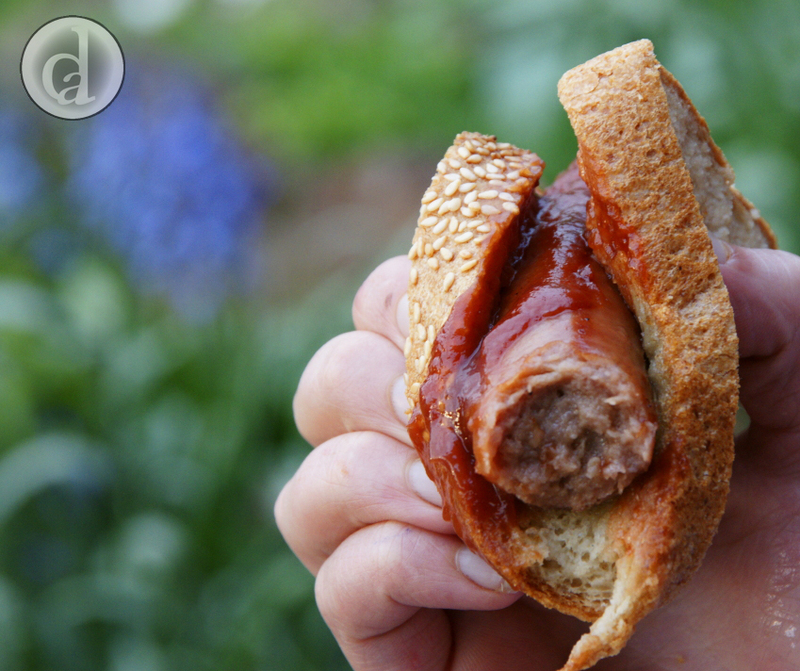 It smelt like bread, tasted good, I could roll it and I actually had to chew it – fantastic. Flexibility, strength and substance; without adding any gums. Next I made a loaf with raisins, cinnamon and brown sugar, it was delicious. I remember my sons comment at the time “Mum, you’ve cracked the Da Vinci Code” that was high praise indeed, coming from a 10 year old. Decadent Alternatives was no longer manufacturing so I approached a local company, Springhill Farm. They were interested in manufacturing the product under licence. 'The Real Bread Mix' was the result. Unfortunately ~2 weeks after the launch of the bread mix in 2009, I was diagnosed with the blood cancer multiple myeloma. For the last couple of years my time has been spent on treatment and recuperating. Now that I am in remission I am finally back baking (up a storm!). The Real Bread Mix is so much more than a fantastically versatile bread mix so it was with this in mind that this wonderful product has been renamed 'Bakers' Magic Gluten free flour' in October 2016. 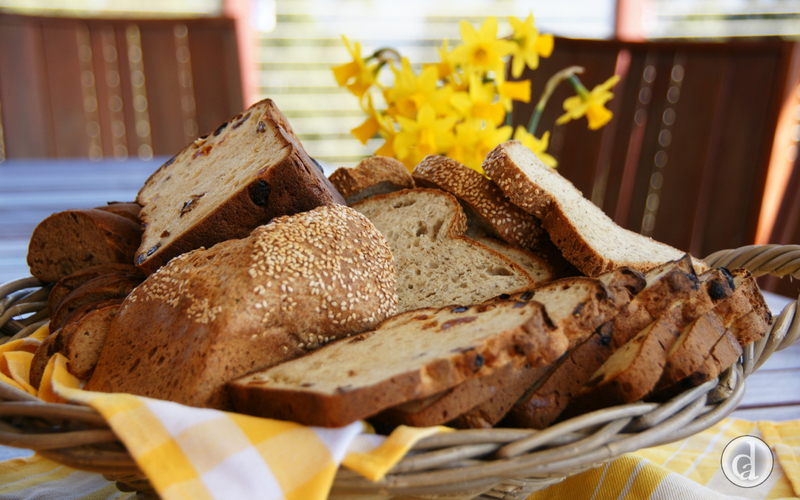 Springhill Farm & Decadent Alternatives will continue to work together to produce & distribute Bakers' Magic products, with Springhill Farm now becoming the 'behind the scenes' manufacturer of the product & Decadent Alternatives taking the lead in sales, recipe development & product enquiries. The following hints, suggestions and recipes all relate to Bakers' Magic Gluten free flour.